Point Samson Charter Company is an Australian-privately owned company built on reliability and high-quality service specialising in environmental programs and studies on the Pilbara Coast for the mining and oil and gas sector since 1997. Point Samson Charter Co. prides itself for its environmental approach and have always kept a very high-quality confidential relationship with all its clients. Our vessels are set up with a wide range of facilities and equipment for research work, placement of telemetry equipment (buoy monitoring) and clump weights, hydrographic and geophysics work. Point Samson Charter Co. is committed to delivering a high quality professional and safe vessel and support service to all our clients throughout the marine, mining and oil and gas industry. Point Samson Charter Co. is committed to safety and environmental management in the workplace and follow all procedures with upmost duty of care. 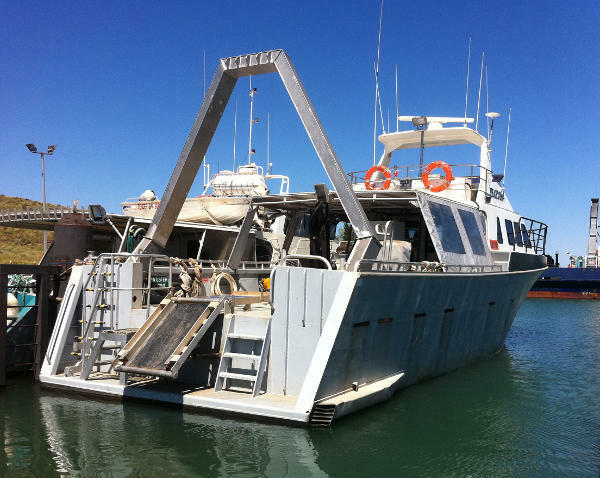 To provide safe, cost-effective and high-quality vessels and support to marine projects in regional Western Australia. Point Samson Charter Co. strives to deliver quality, values, and commitment. Quality— to provide a highly-reliable, clean and efficient supply and support service on all occasions. Commitment—to deliver what we promise. To always listen to and work with our clients to add value and commitment. To always work to the best risk-management strategy on be half of the client and personnel at all times. Values– Point Samson Charters values its clients and employees first and foremost. Point Samson Charter Co. will always strive in protecting and preserving the environment. PSC is committed to ensure that effects on the environment are avoided when possible, or minimized. Our Company policy is to ensure that our actions result in no harm to the environment, while also being committed to meeting all necessary values to the development of the natural resources sector. 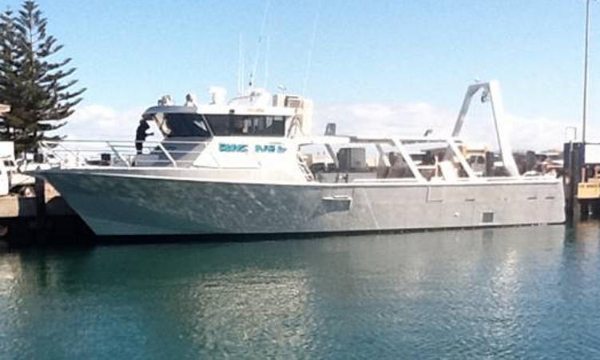 Point Samson Charters believes in the health and safety of people as vital to the success of the business. Point Samson Charters accepts the responsibility to make sure that the workplace is safe and healthy at all times. Meet statutory obligations under respective Acts and Regulations. Point Samson Charter Co. is committed to delivering services, vessels, and equipment, as agreed by contract and at a quality standard to exceed our Clients’ needs and expectations. Founder and Managing Director, Rick Macgregor has 30 years of operational experience in the marine industry ranging from fishing, construction and maintenance of wharf facilities and supply of vessels to carry out environmental studies, marine and fauna observation and hydrographic surveys. Rick is a motivated forward-thinker and always has the utmost care towards his employees and clients. He is supported by a great, highly experienced team of Masters, deckhands and office staff to ensure the success of every project. Point Samson Charter Co.’s logistic base is at Lot 22 John’s Creek Boat Marina, Honeymoon Road, in Point Samson, while its administration office is located at 56 Samson Road, Point Samson, next to Point Samson Resort. Point Samson is 8 km from Cape Lambert, 7 km from Wickham and 50 km from Karratha.